On February 14, 2018, a mass shooting occurred at Marjory Stoneman Douglas High School in Parkland, Florida. Seventeen people were killed and seventeen more were wounded, making it one of the world’s deadliest school massacres. […] Seventeen people were killed and seventeen more were wounded. Martin Duque, 14, posthumously honored by the U.S. Army with the ROTC Medal for Heroism. Alaina Petty, 14, posthumously honored by the U.S. Army with the ROTC Medal for Heroism. Peter Wang, 15, posthumously honored by the U.S. Army with the ROTC Medal for Heroism. On February 20, he was awarded a rare posthumous admission to the United States Military Academy. None of the above 17 names is among those who had died in Parkland, Florida, on February 14, 2018 or in the days after. 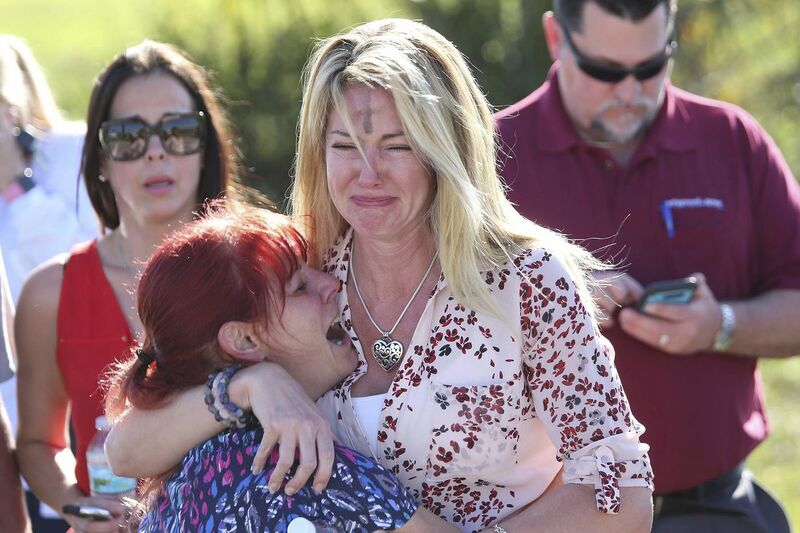 There was only one death in Parkland, Florida, on February 14, 2018: Alice Levenson. John Maginnis, who died on Feb. 16. Norman Goldstein, who died on March 7. Notice the box on the webpage and in the screenshot that allows you to search for a particular name? No results were found using your search criteria, so we increased the date range to ‘2000 to present’ and removed the city. There is a Martin Guillermo Duque who died in Miami, Florida, but he was 76 years old and the date of death was July 30, 2013. We have the video of people milling around behind the cop cars, in the line of fire, while the cops crouch behind the car doors. WTF? We have the testimony. Obviously the alleged shooter is not going to be walking in the hall talking to the girl. We have the “troubled youth” meme. (stand by for more Maoist mental health). We have the AR-15 meme. “Limitless magazines”? What does that mean? There is already much more without belaboring the point. What these things prove is that they can control the media and lock down real information. I wonder if anyone has tried looking into wounded and killed yet? This entry was posted in gun control, Tyranny and tagged False Flag, False Flag School Shooting, Parkland High School shooting on April 3, 2018 by Bone Fish.